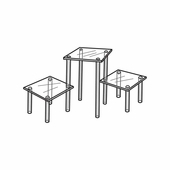 Create visual interest with platform acrylic countertop displays. 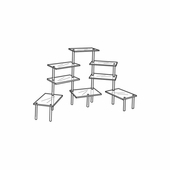 They make great use of valuable counter space and are easy to adjust into a variety of positions. 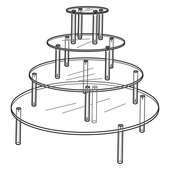 Graduated sizes of countertop table displays are available in square, and round styles. 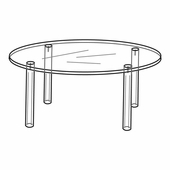 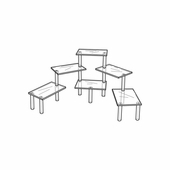 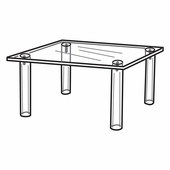 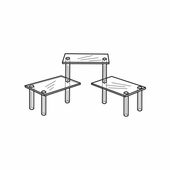 All tables have clear acrylic rod-type legs that unscrew for easy shipping.